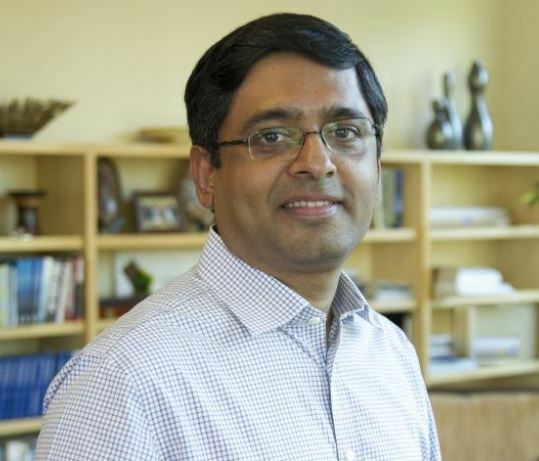 As a Director of Investments at Omidyar Network, Bharath Visweswariah is responsible for leading the firm’s governance & citizen engagement investments in India, where he leverages his background in management consulting and social development. Prior to ON, Bharat was a Director at the Antara Foundation, where he led the foundation’s advocacy efforts. He was also involved with creating a fellowship program in partnership with Indian State and Central Governments for the University of Chicago. Bharath received an MBA from IIM Calcutta and a B.Tech from IIT Madras.